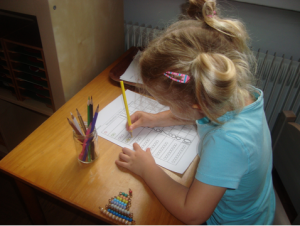 Montessori International Preschool in Valby is open from 7:45 to 17:15, Monday to Friday. 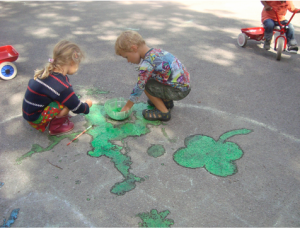 Montessori International Preschool Frederiksberg is open from 7:45 to 17:00, Monday to Friday. 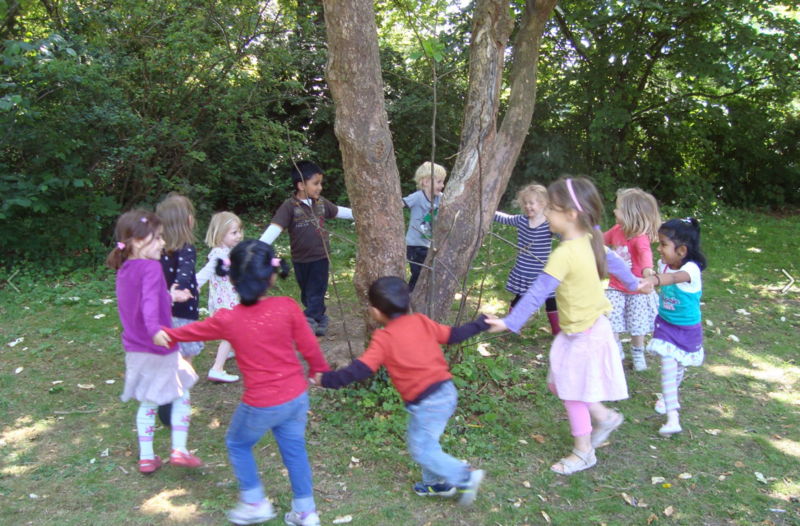 We would like to keep the international nature of the preschool by admitting children from many different nationalities. We would also like to create a good balance between girls and boys, different ages and different English language capabilities. Finally, we only accept 6 children from the same nationality and when we have reached that quota, then a separate waiting list starts and only when a child from that nationality has left do we admit another child from the same nationality. A no smoking policy is applied. We will do our best so that all staff have their First Aid Certification. The preschool has a fully-approved fire alarm system which is directly connected to the local fire department.